is this a set of 2 or 1ea. per order. In answer to your question the part K80337 only comes on in a kit you will need two per vehicle. Are the bushings in part number k80337 rubber or polyurethane? The bushings in part number k80337 are rubber. 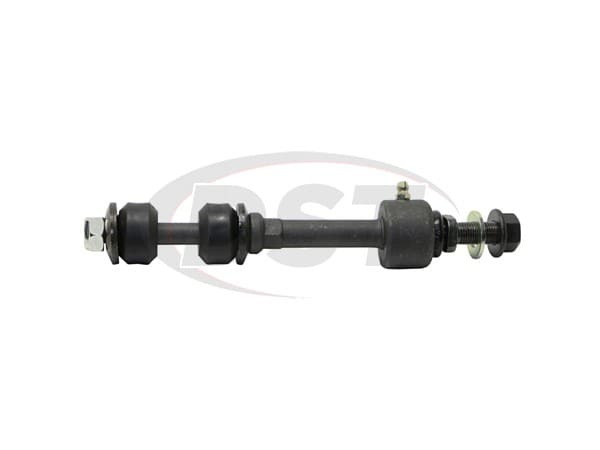 Moog-K80337 - Front Sway bar end link - 2006 F150 2WD - How many end links are included in purchase quanity, 1? Moog-K80337 will come as a single endlink, you will need two as to cover left and right sides. Moog-K80337 - Sway Bar end link: 2005 F150 King Ranch edition- Will these work on this truck? 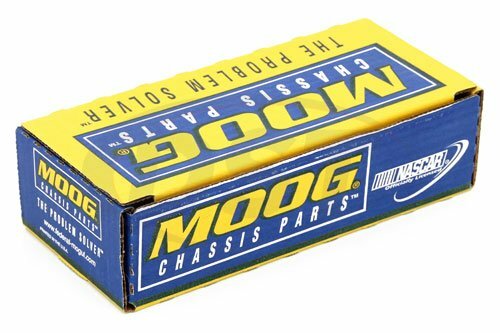 Moog-K80337 will fit the 05 F250 King Ranch 2 wheel drive built from 11-29-04. You will need to check your built date on your pick up. If your was made before 11-29-04 you will need part number Moog-K80278. 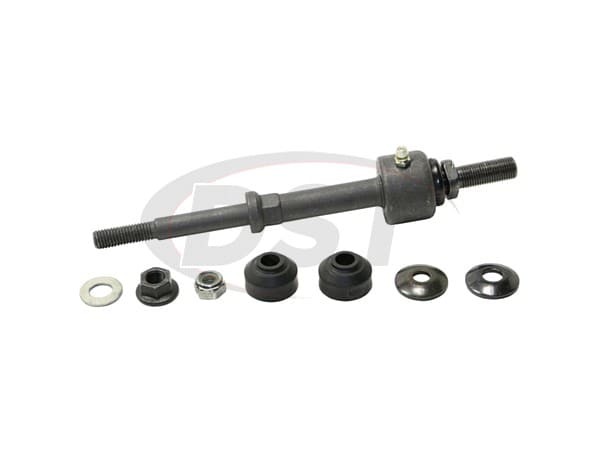 Moog-K80337 - Front Sway bar end link - 2007 Ford F150 rear wheel drive - Does this kit come with the bushings? the k80338 for the 4 wheel drive shows all bushings in the picture but the k80337 for the rear wheel drive shows no bushings in picture. Moog-K80337 will include the bushings.  This link is sold as a single unit so you will need two to cover left and right.